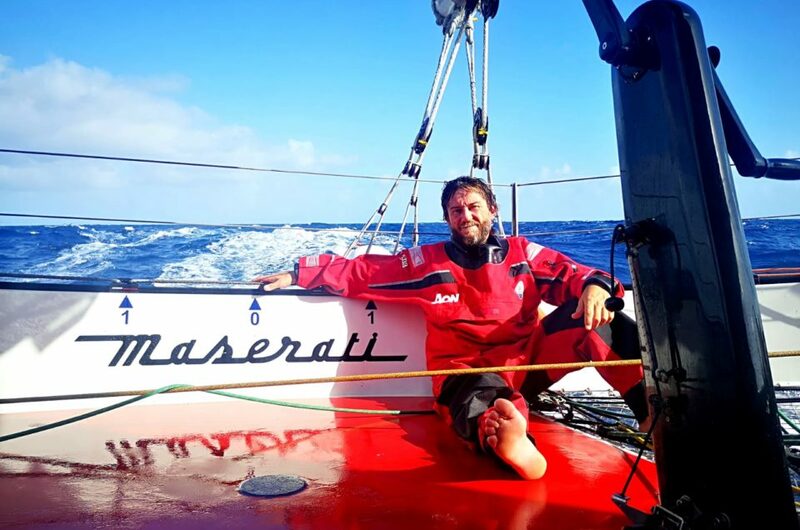 On Thursday November 29th, at 08.00 UTC, on the sixth day of RORC Transatlantic Race, Maserati Multi 70 is getting closer to the finish line: Giovanni Soldini and his crew are 1015 miles away from Grenada, with 2312 miles covered behind them. PowerPlay follows, 1036 away from the arrival. 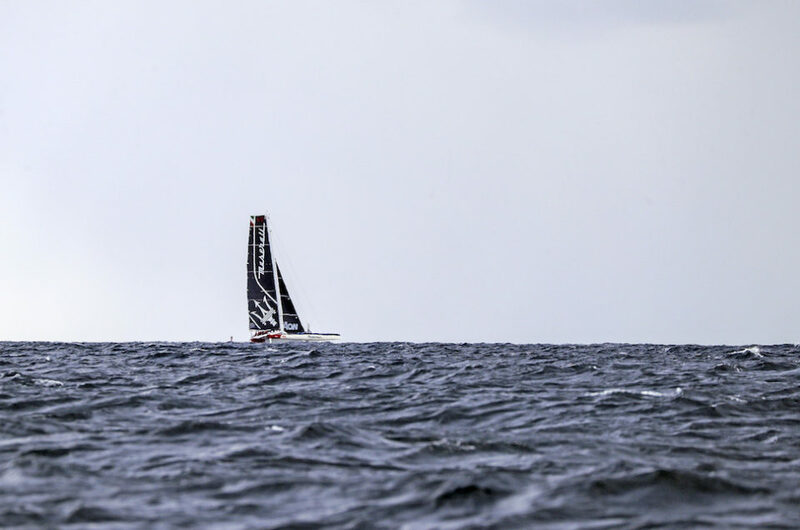 At 12.40 UTC, Maserati Multi 70 keeps on sailing in first position towards the finish line, the wind coming from between 65 and 80 degrees. 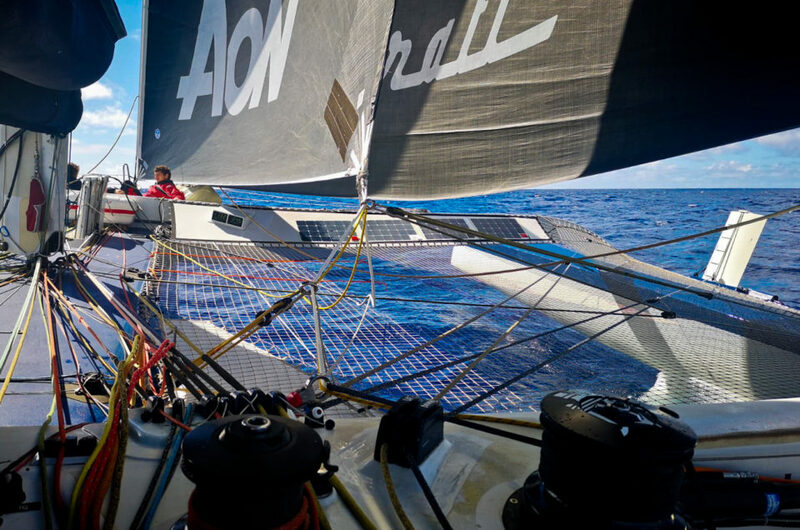 With 1848 nm behind him, between Giovanni Soldini and Grenada are 1451 miles. 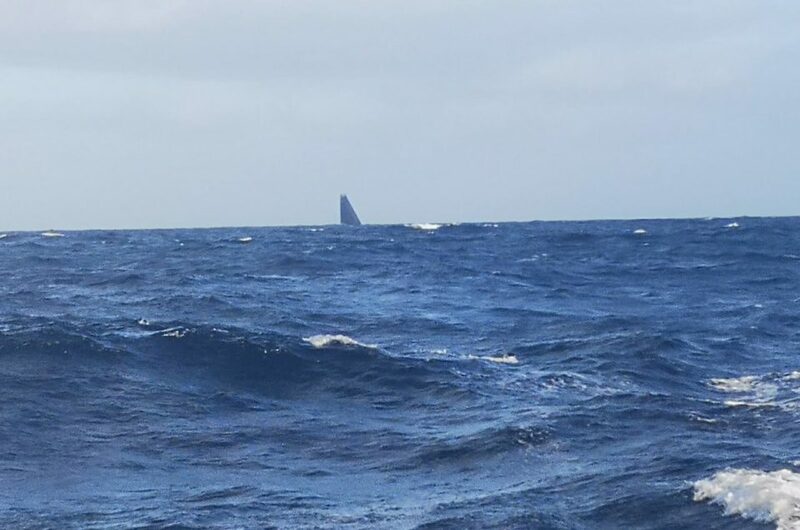 On Wednesday November 28th, at 08.00 UTC, fifth day of RORC Transatlantic Race, Maserati Multi 70 reclaimed the first place and is now sailing towards West, with a speed between 26 and 28 knots. 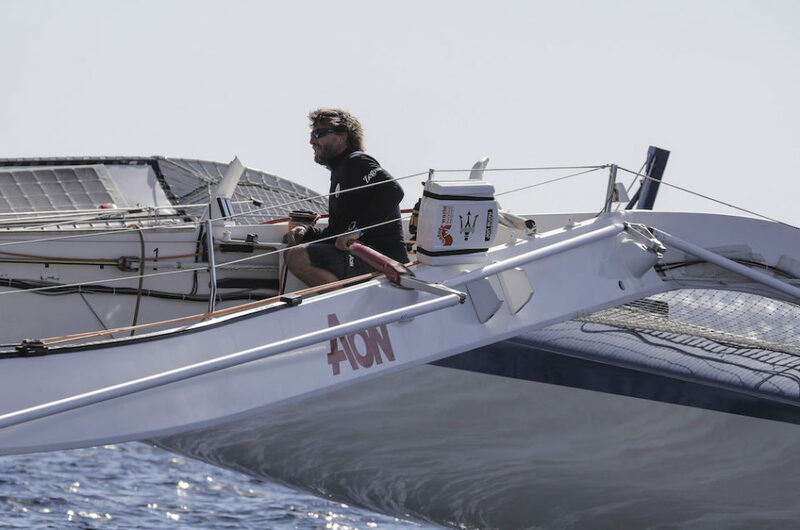 Between Giovanni Soldini and the finish line there are still 1545 miles to go, with two miles of advantage over PowerPlay, who is sailing towards South. 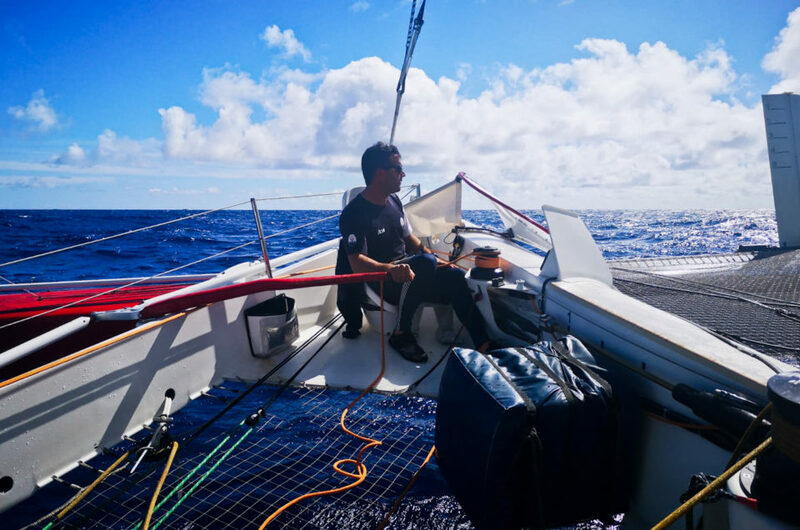 The oceanic match race between the two competing trimarans continues: at around 18.00 UTC Maserati Multi 70 crosses paths again with PowerPlay, who passes 1.7 miles astern of the Italian crew. Last night, between 4.00 and 5.00 UTC, Maserati Multi 70 tacked West, crossing PowerPlay, who is continuing towards South, at less than a mile and a half of distance. Maserati Multi 70, at 20.00 UTC, gained some miles: the Italian trimaran is 2188 nm away from the finish line, while PowerPlay has 2191 nm to go. 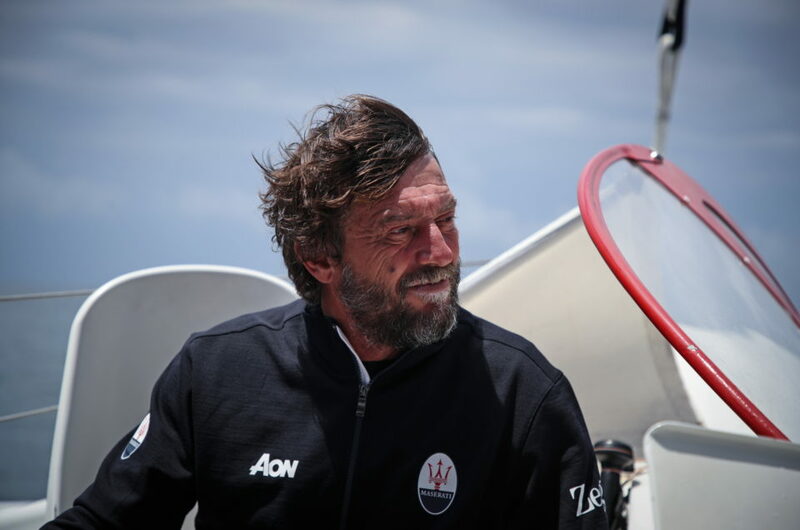 Third day of RORC Transatlantic Race for Soldini and his Team: according to the tracking, at 12.00 UTC Maserati Multi 70 is sailing at 20 knots of speed with a 15 knots wind and it’s 2316 miles away from the finish line. PowerPlay, the English MOD 70 skippered by Ned Collier Wakefield, is going at 17 knots with 2306 miles to go. 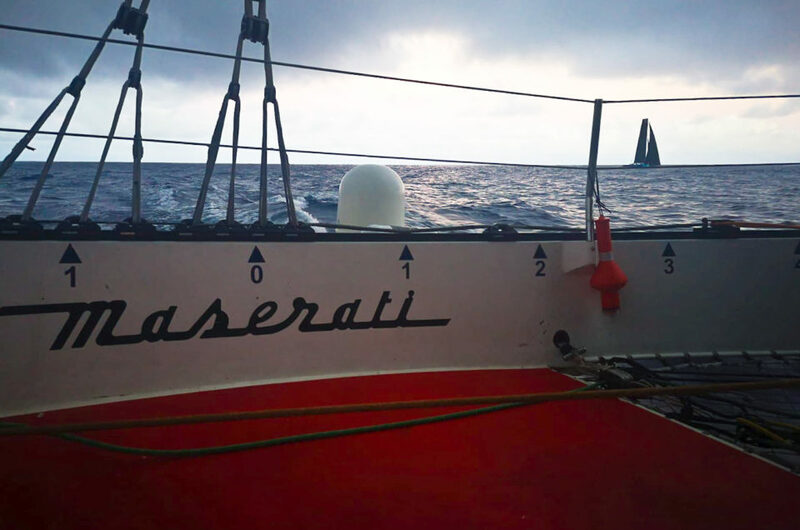 During the night, Maserati Multi 70 and PowerPlay gybed towards South, to exit the high pressure zone and headed towards the Trade Winds. At 22.00 UTC, Maserati Multi 70 is sailing down wind with the Gennaker and a wind between 9 and 14 knots of speed.